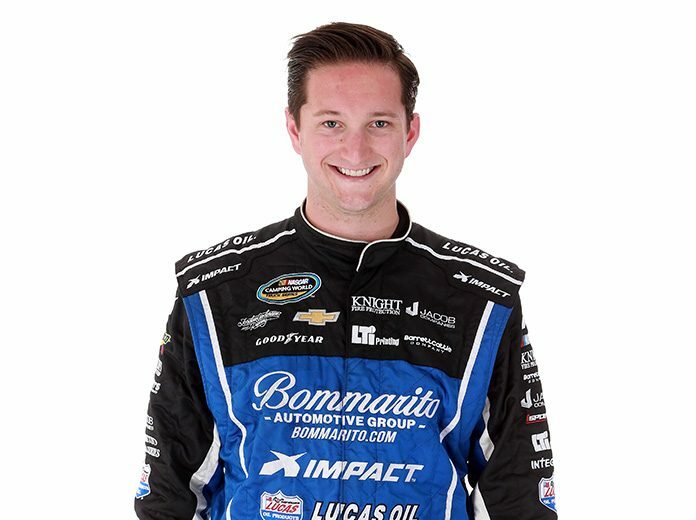 MOORESVILLE, N.C. – An arrest warrant has been issued for NASCAR Camping World Truck Series driver and team owner Jordan Anderson. The Rowan County (N.C.) Sheriff’s office confirmed an investigation was started on Sept. 7. Deputies began investigating the theft of a race truck from 804 Performance Road in Rowan County. 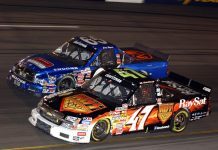 According to a report from ESPN, the victim in the theft is Truck Series team owner Mike Harmon, whom Anderson previously drove for in the Truck Series and NASCAR Xfinity Series. 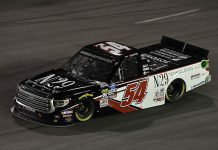 According to investigators, the truck was damaged in the June race at Texas Motor Speedway and then found at the repair shop of Robert Newling. Investigators say Newling sold the truck to Anderson even though it did not belong to him. Investigators were able to determine that Anderson had reason to believe the truck was stolen, but purchased the truck anyway. When investigators attempted to get the truck back from Anderson, he refused to return it and retained legal counsel. Anderson agreed to turn himself in to police on Sept. 20, but has yet to do so and police are currently looking for him. Newling was arrested and has been charged with larceny of a motor vehicle. 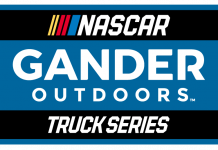 Twenty-seven-year-old Anderson has 87 starts between the Truck Series and Xfinity Series and earned his lone top-10 finish in the Truck Series opener this year at Daytona Int’l Speedway.